Visit famous sites and museums throughout the city such as the Eiffel tower, Louvre Museum, Notre Dame, and the Arc de Triomphe. Sample French cuisine in street-side cafés and shop for ingredients at open air markets and boulangeries for a picnic at the Luxemburg Gardens or along the Seine. 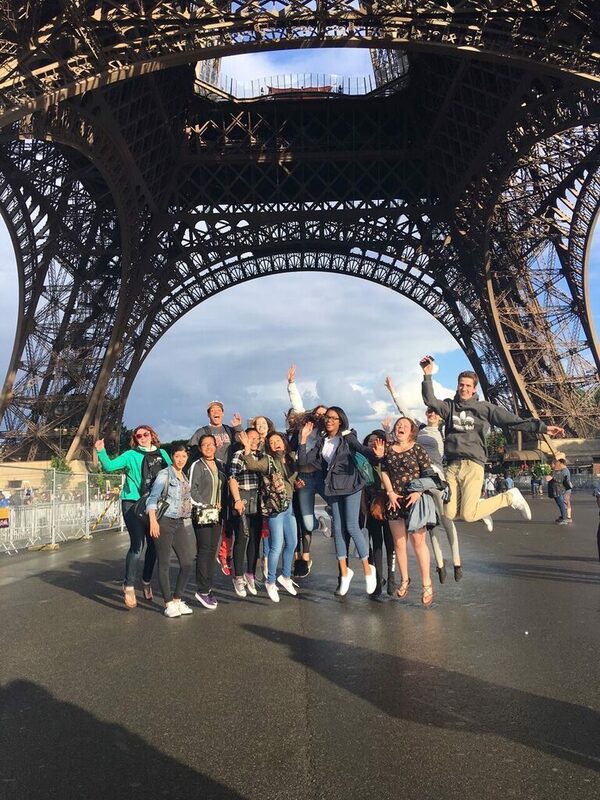 Practice your French language skills as a group and by interacting with locals. Become fully immersed in the daily life of a French family and community as you share meals and family activities with your hosts. Explore your host communities and the surrounding area through nearby excursions with your group. These will vary by area but may include, canoeing, swimming, biking, and visiting nearby castles and towns. Visit the European Parliament Strasbourg and spend a day admiring the gothic architecture in Metz. Visit a nearby town in Germany, Italy, or Spain to learn more about the communities near the French border. 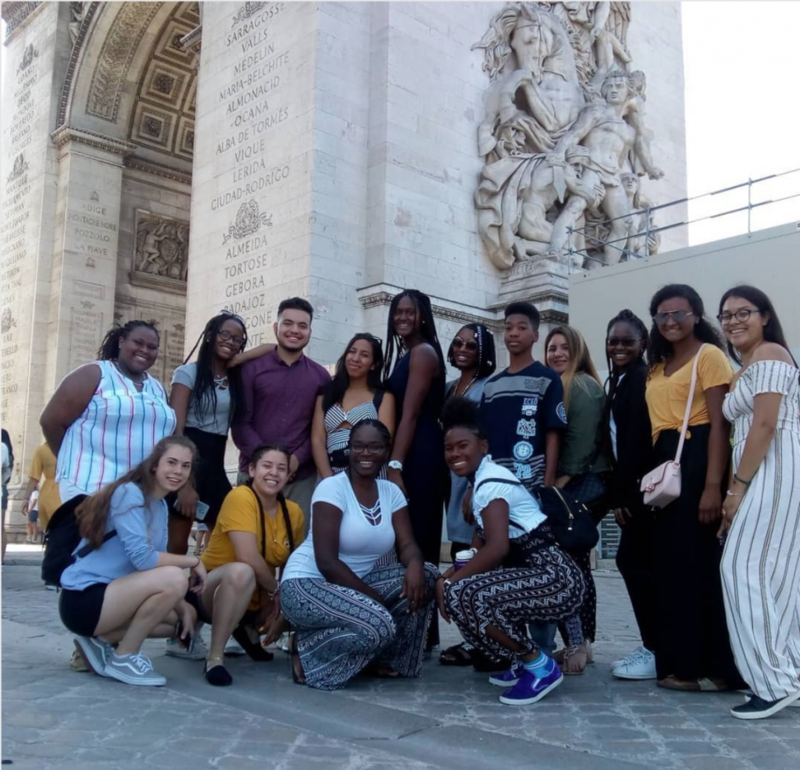 Visit our France: Cultural Discovery program page to learn more.